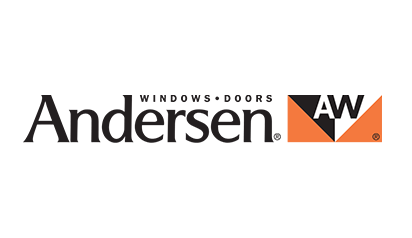 Windows and Doors | Home Design and Supply West Fargo, N.D. Brand new doors and windows not only look great, but will save you money through efficiency during the changing seasons. Home Design and Supply features stunning doors and windows that will add a little light to your home. 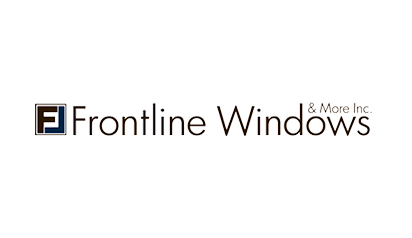 Brand new doors and windows not only look great, but will save you money in the winter. 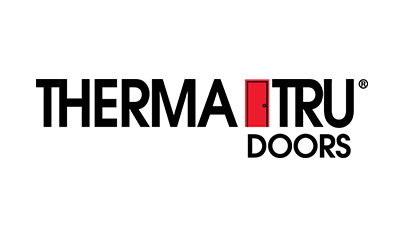 Old, leaky doors and windows are sure to let more cold air into your home when the weather is dreary. 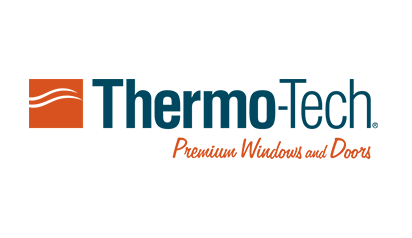 We feature top brand such as Thermo-tech, Jeld-wen and Thermatru. Thermo-tech molding makes any project more precise with their industry leading products. 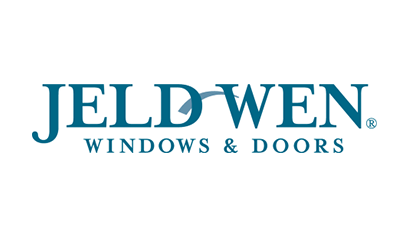 Jeld-wen makes some of the most high tech and cost effective products that are sure to fit into your home and Thermatru makes stunning doors that are sure to impress your neighbors. Doors are the first thing guests see when they enter your space, make yours fit your personality. We feature solid core wood doors, mdf doors and maintenance free exterior doors. Contact a Home Design and Supply representative in West Fargo, today to keep your home looking fresh and your energy bill lower in the winter. 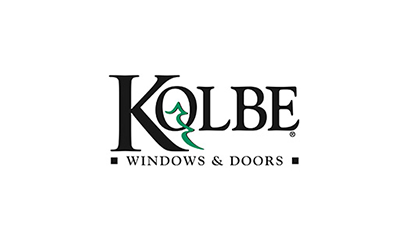 We’ll provide you with the windows and doors you need to fill your life with a little more light.